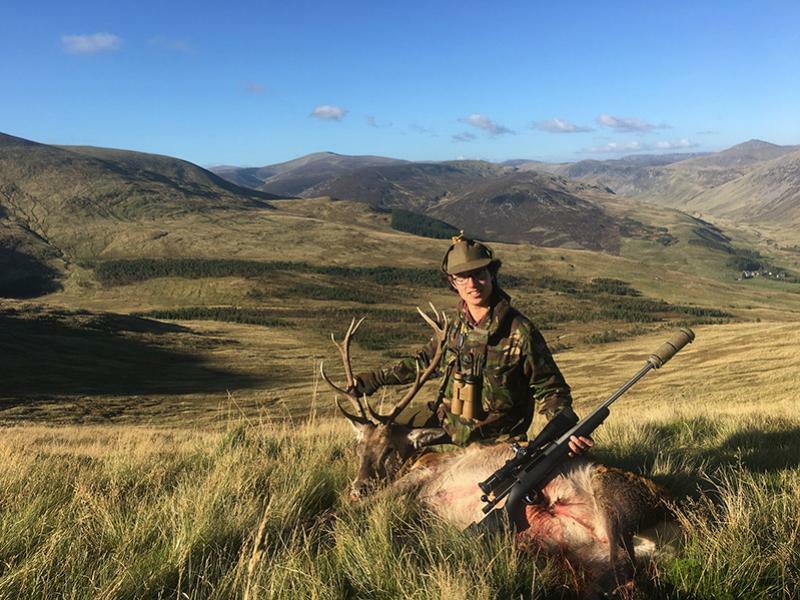 The stag season starts on 1st July with stalking on Dalmunzie typically starting in early September and running until the end of the season on 20th October. Mid October is the most exciting time to stalk as the stags are in the midst of the rut. The hind season starts on 21st October and runs until 15th February, with the majority of hinds shot early in the season. Our range of holiday cottages provide excellent on site accommodation for stalking parties. 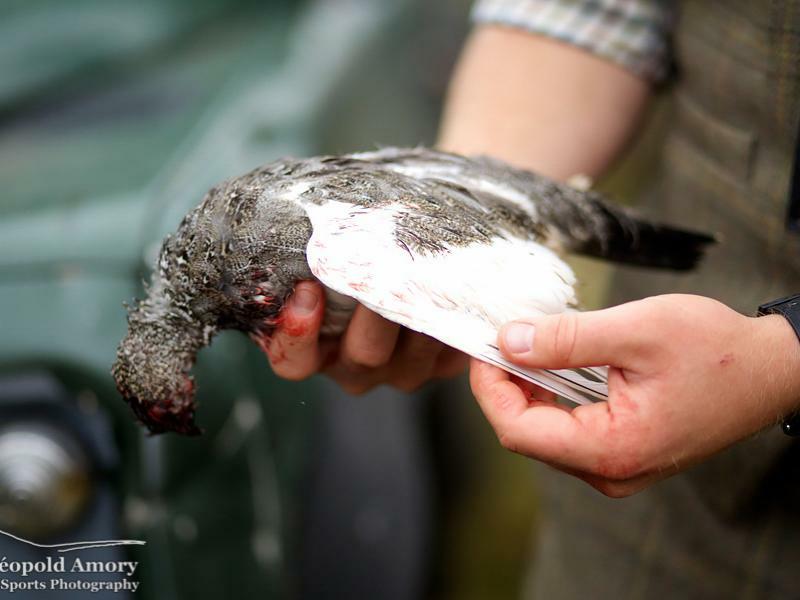 The grouse season commences on 12th August and continues on until 10th December. The majority of our shooting takes place in the opening month. The shooting on Dalmunzie is spread over 6 beats and is almost always walked up. 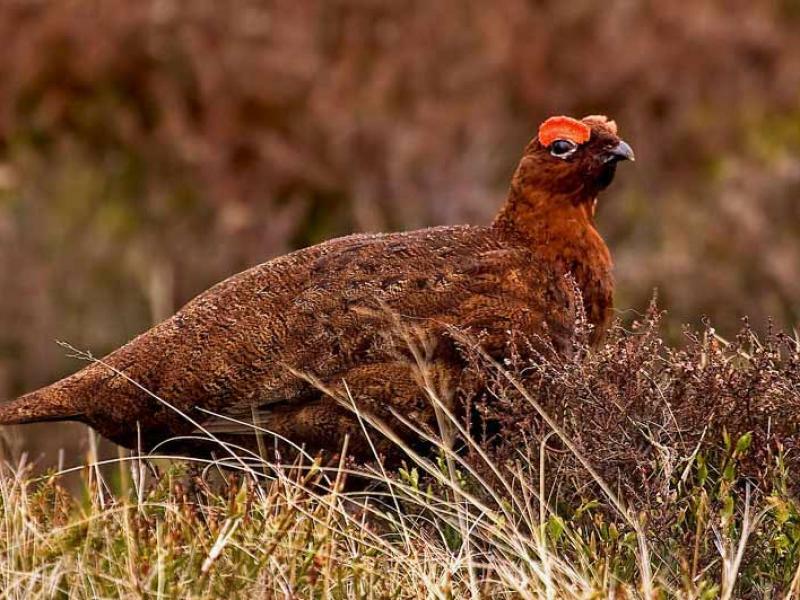 Parties are typically betwwen 4 and 8 guns; however this will vary, depending on grouse numbers. Ptarmigan can be found on the highest slopes of Dalmunzie and are only shot when numbers are sufficient. For any questions regarding the sporting activites or to request a booking, please contact our head Gamekeeper William Wilson. 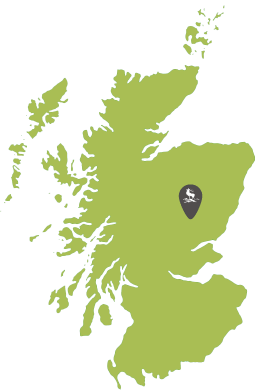 We request that guests are of reasonable fitness as sporting activites on Dalmunzie can be strenuous.